We are an Irish company based in Bray, Co.Wicklow. Like many people we looked to cut our spending due to ever increasing bills and prices. 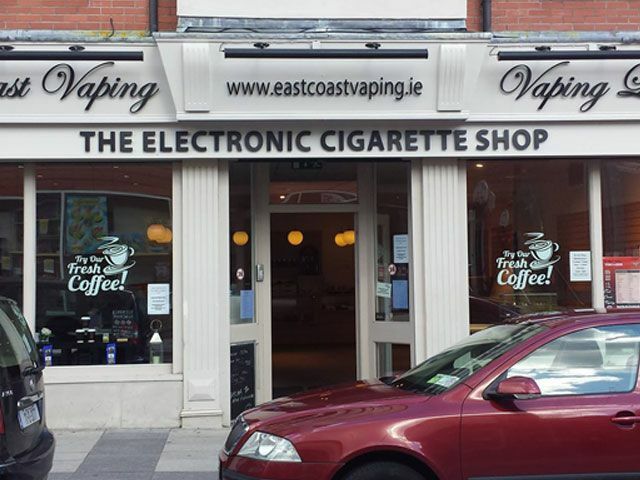 We found the Electronic Cigarette option great as we could use them anywhere but also cut our costs by about 80%. 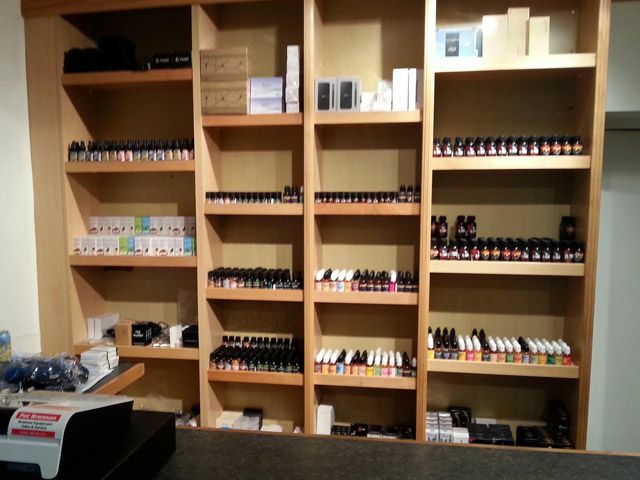 We were so impressed with the products and liquids that we decided to set up East Coast Vaping. Mini can easily become Mega. 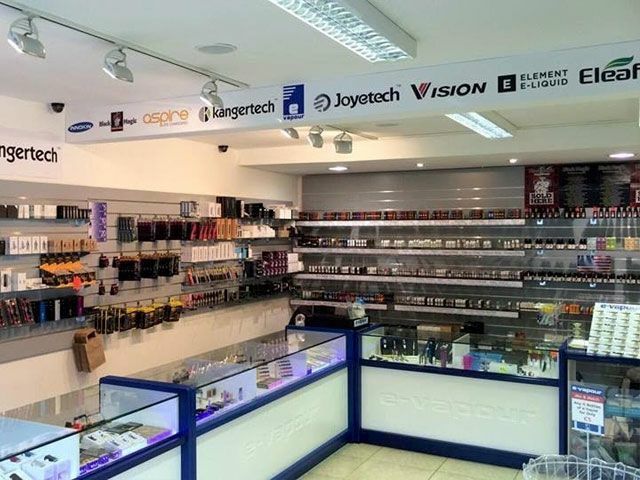 Once you drop in our Baggot Street branch and see all the stock we have fit in this outlet, you will agree with the Mega Mini. From coil heads all the way up to Provari and Hana Mods, you will find what you are looking for. Ever thought about to quit smoking? 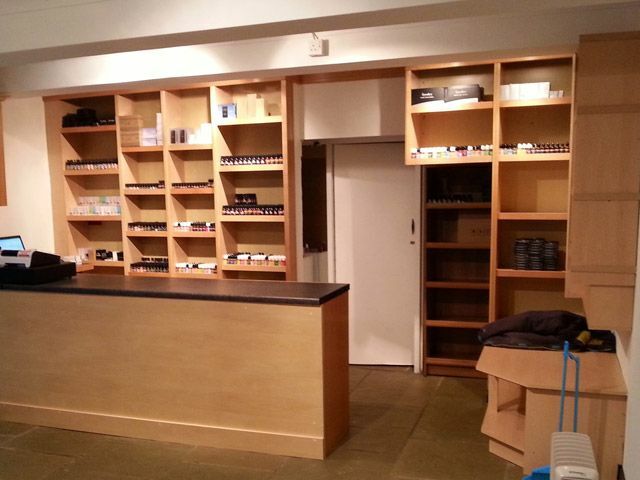 Than maybe consider a move to electronic cigarettes. But you probably have some questions. 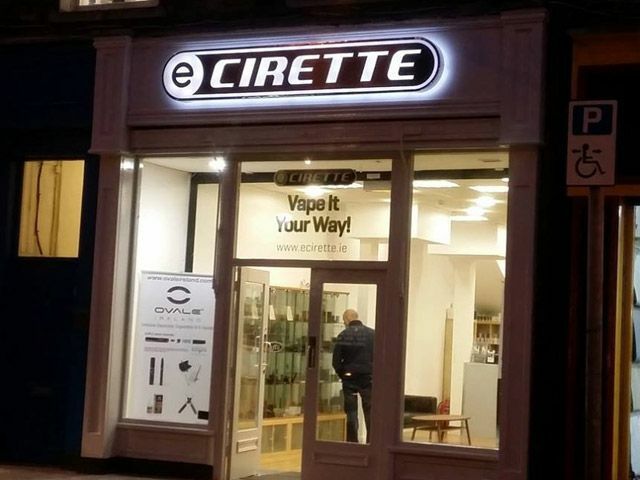 That’s why Ecirette is different. We offer professional advice, personal guidance and a unrivaled customer service. You can even try before you buy. 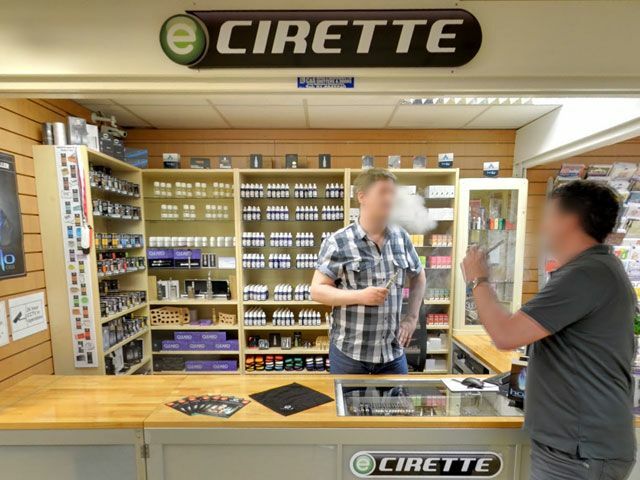 Call in in one of our stores or buy online here at Ecirette.ie – Vape it your way. You will find it very easy to find a parking spot when you visit our Franchise in Galway. 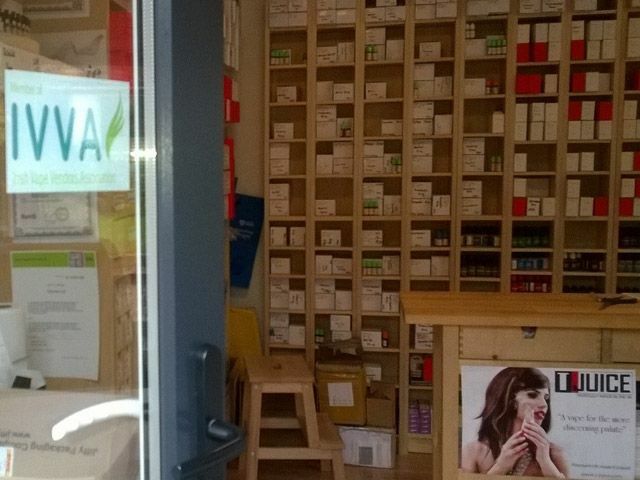 Next to the parking facilities, you have the spacious shop, where every Vaper’s heart will start beating in double speed. 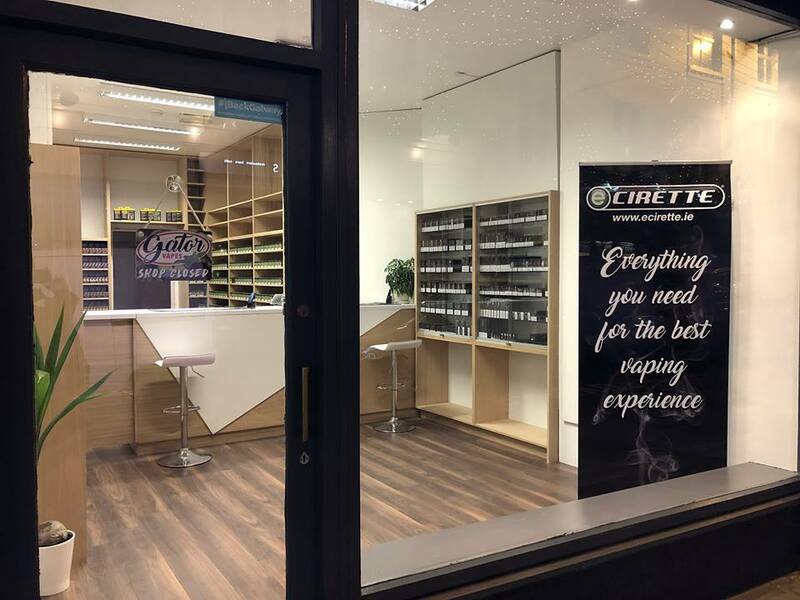 Enjoy E Smoking - High quality brands, Friendly customer service. Best ecigs at reasonable prices, quick shipping in IE. 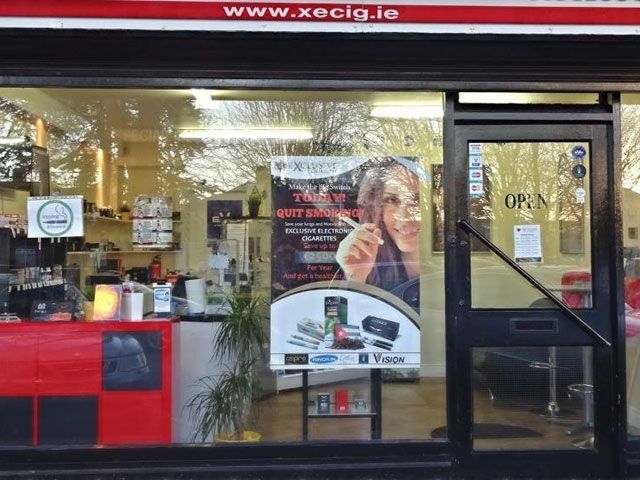 Our mission is to provide the best and the most reliable electronic cigarettes in Ireland and UK. 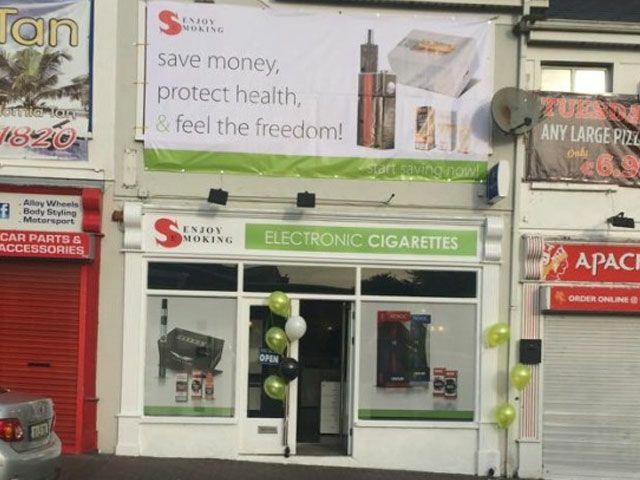 We care about educating and informing our customers about the benefits of vaping. Based in Dundalk we are serving Ireland, United Kingdom and expanding our services to the rest of Europe.